"Let's start off with Agent Venom. 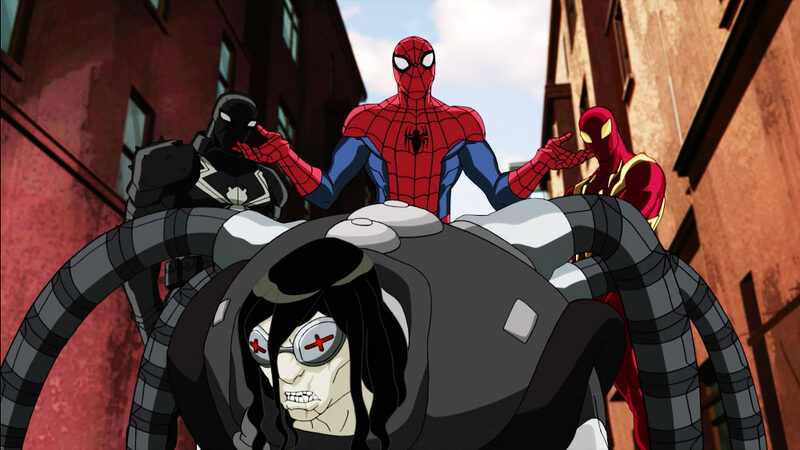 Agent Venom goes through a lot this season and finds himself personally tested and physically tested in a way he hasn't in previous seasons. He becomes very aligned with Peter and Aunt May." "And on top of that, we have in this season a very cool Carnage arc which we're calling the symbiote saga -- like a certain classic Carnage arc in the comics." 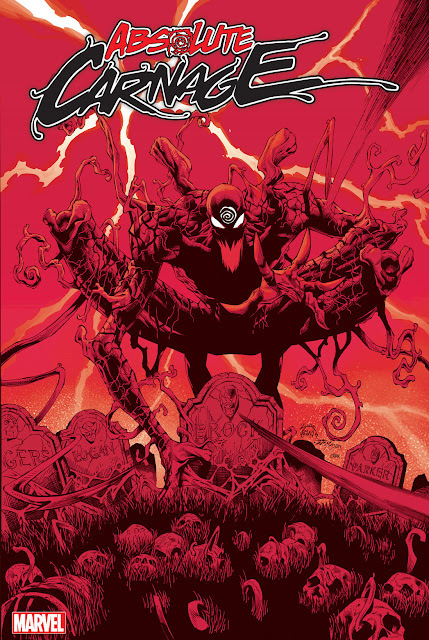 "We are a little bit inspired by "Maximum Carnage," and you'll see that play out in the really cool symbiote saga arc. There will be some real surprises there, including the fact that somebody in Peter's life becomes yet another Spider through contact with the Carnage virus, or the Carnage symbiote, and will eventually become another Spider, and it's one that you will recognize from the comics. I think one thing you can definitely say is we are digging a little deeper into the Spider-Man mythos in this season." 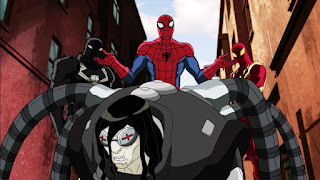 Ultimate Spider-Man vs The Sinister Six debuts on Sunday February 21. Will you be watching?